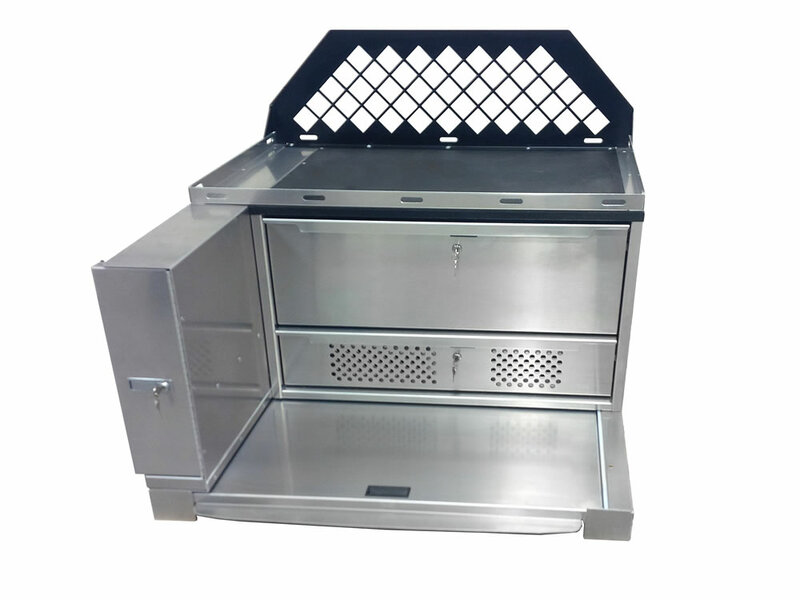 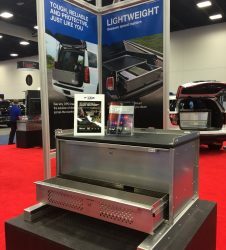 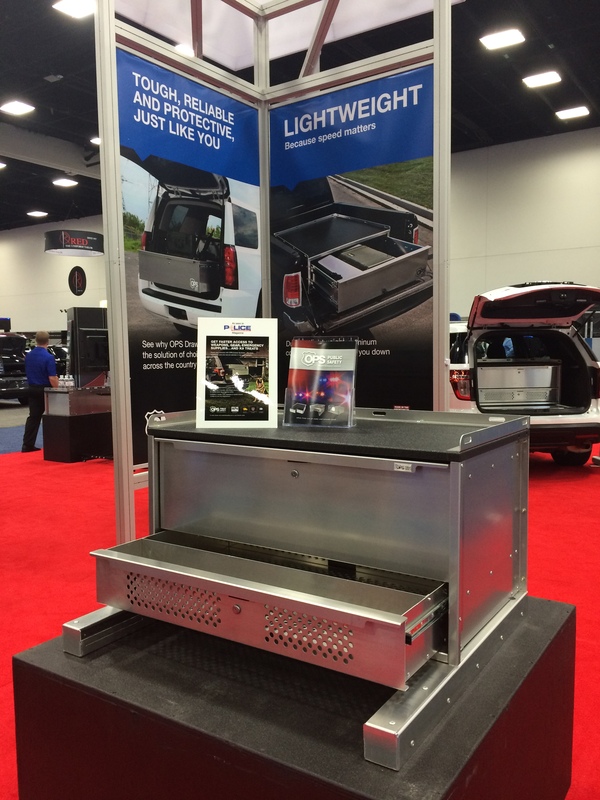 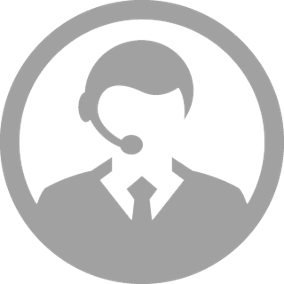 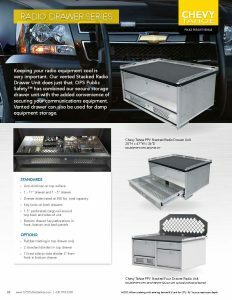 Our radio drawer will keep your radio equipment cool and working. 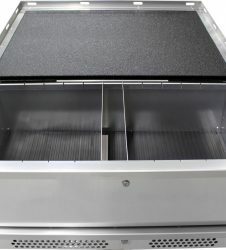 This two-drawer unit comes with one vented drawer and one regular drawer. 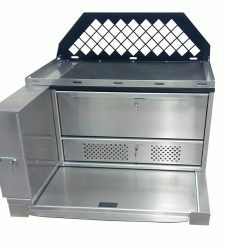 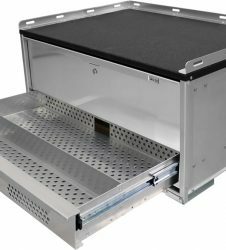 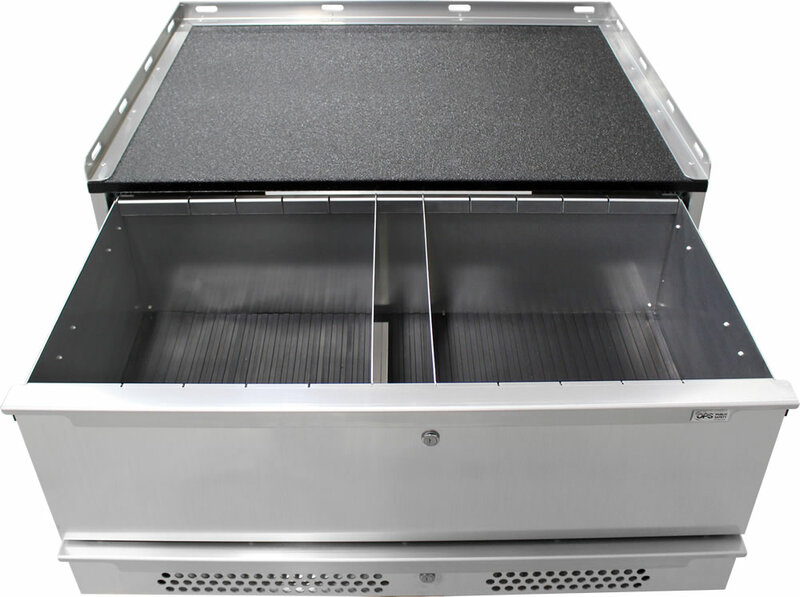 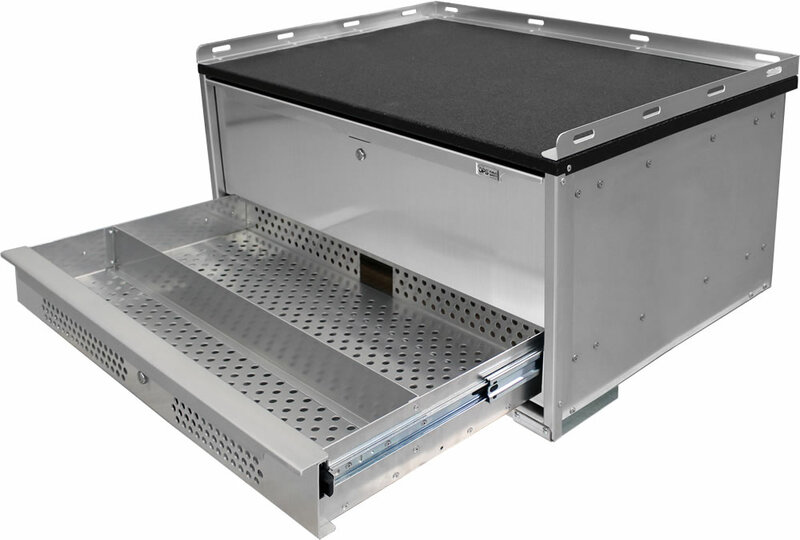 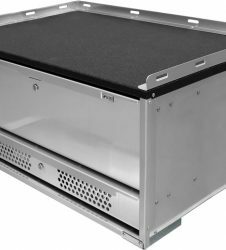 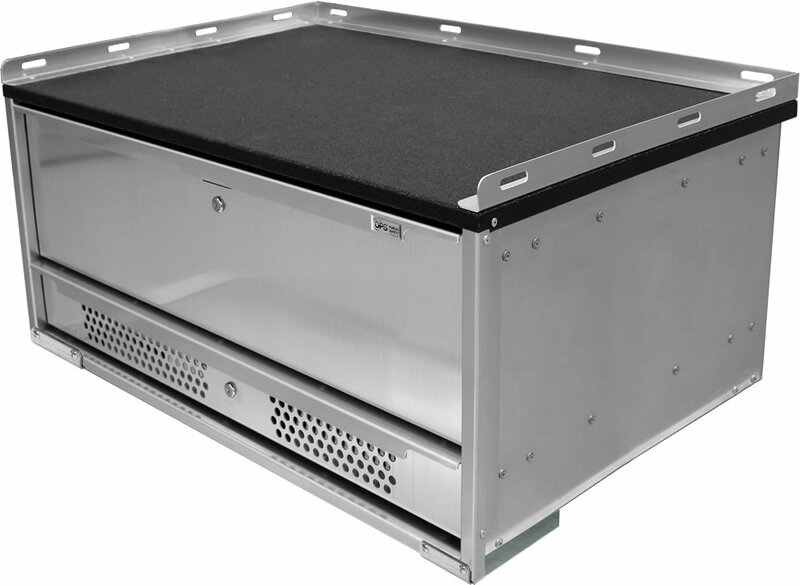 Designed with perforations on the front, back and bottom, the vented drawer can also be used to store damp equipment.